Autodesk, Inc. is a software corporation that makes software for the architecture, engineering, construction, manufacturing, media, and entertainment industries. Its AutoCAD and Revit software are primarily used to design, draft, and model buildings and other structures. Autodesk became best known for AutoCAD but now develops a broad range of software for design, engineering, and entertainment as well as a line of software for consumers. The company makes educational versions of its software available free to qualified students. Autodesk's digital prototyping software, including Autodesk Inventor and the Autodesk Product Design Suite, are used in the manufacturing industry to visualize, simulate, and analyze real-world performance using a digital model during the design process. SolidWorks, is a solid modeling computer-aided design (CAD) and computer-aided engineering (CAE) software program that runs on Microsoft Windows. 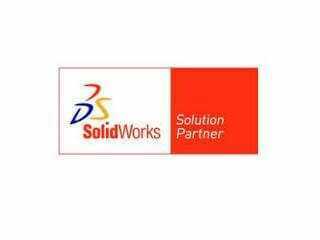 SolidWorks is a product of Dassault Systemes based in Velizy, France. SolidWorks currently markets several versions of the SolidWorks CAD software in addition to eDrawings - a collaboration tool and DraftSight - a 2D CAD product. SolidWorks is a solid modeler and utilizes a parametric feature-based approach to create models and assemblies. The software is written on Parasolid-kernel. SolidWorks offers complete 3D software tools that let you create, simulate, publish, and manage your data. PTC, Inc. is a U.S.-based computer software company specializing in 2D & 3D design software, product lifecycle management (PLM), and service management solutions. PTC has six core product families: Creo, Windchill, Mathcad, Integrity, Servigistics, and Arbortext. PTC develops and delivers technology solutions, consisting of software and services. The Company's technology is primarily used by discrete manufacturers to design, operate and maintain complex products. PTC's technology is also used to connect products to the Internet for purposes of capturing and analyzing information from them. PTC created a Global Academic Program designed to support educational initiatives in science, technology, engineering, and math skills. The program aims to partner schools and universities with companies to assist students in developing real-world skills needed for careers in manufacturing, technology, and other jobs. Microsoft Corporation develops, manufactures, licenses, supports and sells computer software, consumer electronics and personal computers and services. Its best known software products are the Microsoft Windows line of operating systems, Microsoft Office suite, and Internet Explorer and Edge web browsers. The company also produces a wide range of other software for desktops and servers, and is active in areas including Internet search, the video game industry, the digital services market, and mobile phones. SrinSoft is a Microsoft certified partner and offers a wide range of software services from application development to support and maintenance. IBM is a global technology and innovation company, and the largest technology and consulting employer in the world serving clients in 170 countries. IBM offers a wide range of technology and consulting services; a broad portfolio of middleware for collaboration, predictive analytics, software development and systems management; and the world's most advanced servers and supercomputers. IBM also manufactures and markets computer hardware, middleware and software, and offers infrastructure, hosting and consulting services in areas ranging from mainframe computers to nanotechnology. Red Hat, Inc. is a software company providing open-source software products to the enterprise community. Red Hat connects innovative community of customers, partners, and contributors to deliver an open source stack of trusted, high-performing technologies that solve business problems. Red Hat offers solutions from Linux to middleware, storage to cloud, together with award-winning global customer support, consulting, and implementation services. Red Hat creates, maintains, and contributes to many free software projects. It has acquired several proprietary software product codebases through corporate mergers and acquisitions and has released such software under open source licenses. Red Hat sells subscriptions for the support, training, and integration services that help customers in using open-source software. Altova software attempts to increase the efficiency of program use in order to reduce the amount of time needed for users to learn database software and other tasks such as query execution. Altova is the creator of XMLSpy and other leading XML, database, and UML tools. An innovative, customer-focused company, Altova offers a product line that fulfills a broad spectrum of business needs for development teams and committed to delivering standards-based, platform-independent solutions that are powerful, affordable, and easy-to-use. 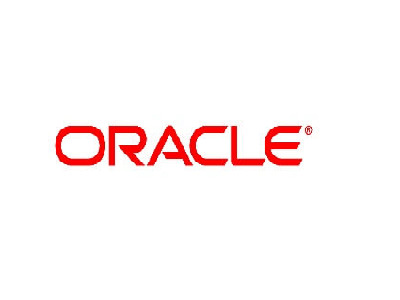 The Oracle Corporation is an American global computer technology corporation, headquartered in Redwood City, California. 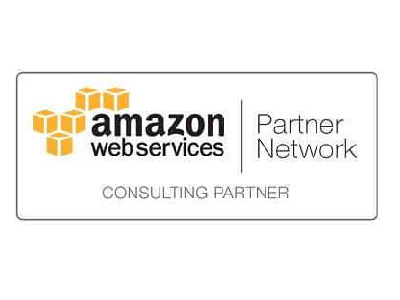 The company primarily specializes in developing and marketing computer hardware systems and enterprise software products - particularly its own brands of database management systems. The company also develops and builds tools for database development and systems of middle-tier software, enterprise resource planning (ERP) software, customer relationship management (CRM) software and supply chain management (SCM) software.